The prototype Single Atom Microscope has been assembled and has passed two critical test. The substrate upon which we grow the solid neon thin films can be cooled to around 7 K which is cold enough to grow neon films. We have grown neon films at a rate of roughly 1 micron per hour which is sufficient for our initial studies. It has been reassuring to pass these two tests because we made several design choices to optimize the optical access in order to the maximize the light collection efficiency from individual emitters embedded in the solid neon. In doing so, the heat load from external room temperature blackbody radiation was expected to be large but manageable. Being able to grow a neon film on our very first attempt validated many aspects of our design which were made over a year ago. This is tremendously gratifying! Fry (left) and Ben (right) during the test assembly of pSAM. A photograph of pSAM installed on the long laser table as well as the timeline leading up to this point. A plot showing the transmission of laser light through the neon film as a function of time as the film is being grown. 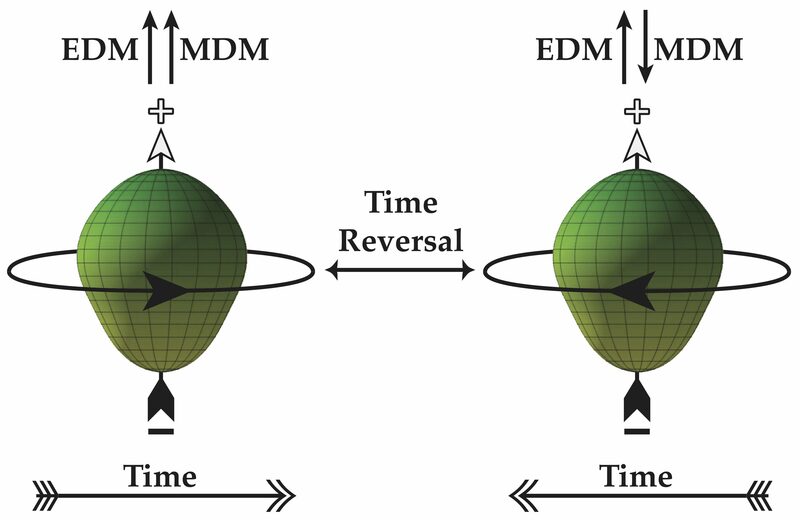 The oscillations in the transmission indicates the presence of thin film interference which is a clear signal that neon is being deposited and frozen onto the substrate. Our goal for the summer is to carry out preliminary signal to background studies in order to plan our first single atom detection attempts in the early Fall. Previous: Previous post: Adam, Brian, Fry, and Steve Graduate!